A teen age boy breaks out in a cold sweat as the test booklets are handed out, feels a wave of nausea... another student feels panic each time he is called upon to read out loud, another student refuses to ever try out for a sports team.... a veteran dreads the feeling he has when the fireworks of July 4th go off... what is the common thread that weaves such responses... YES, Post Traumatic Stress... not a 'Disorder' but a compensatory mechanism that must be understood, supported and transformed. This the APOGEE Paradigm™ ... a systems approach that brings awareness, resolve and empowerment...all inquiries welcomed... all questions answered... APOGEE Learning: When Learning is a Sound Lesson. 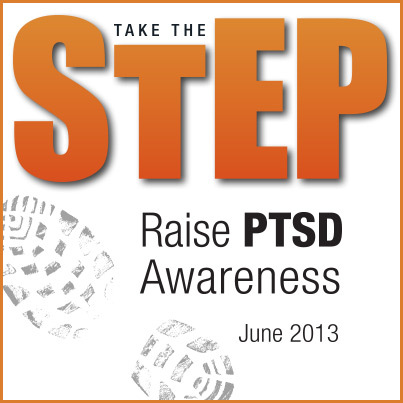 Within the last few days and most recent hours, I have posted several references to PTSD. As I hear many more of the stories told by our veterans, and meet face to face with those who have lived the ravages of the battle fields, I have come closer and closer to understanding the depths of consciousness that define the human condition. PTSD need not be a life sentence of confined horror housed within the hearts and minds of our veterans. I have suggested that the 'D' in PTSD be dropped. Post Traumatic Stress is not a 'Disorder' but a compensatory mechanism that must be understood, supported and transformed. For the last twelve years, since 9/11, I have devoted my focus to the underpinnings of PTS. Research, experimentation, testing and documentation, have come forth with a new offering based upon ancient tenets of Egyptian and Chinese healing modalities: APOGEE Acu-Tone™ ~ Vibrational Sound Therapy... YES, Your interest, support and understanding are ever received with loving gratitude... All inquires most welcomed.